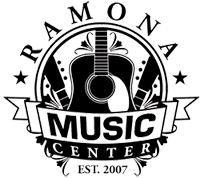 Ramona Music Center – Local resource for Instruments, Lessons, and More! Namm 16 is just around the corner! Coming Soon! 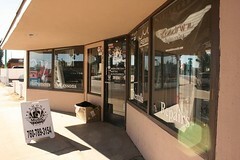 VIP Rock Band Lessons!